Ntokozo Mbambo performs and we meet MMA fighters making a difference in their community. 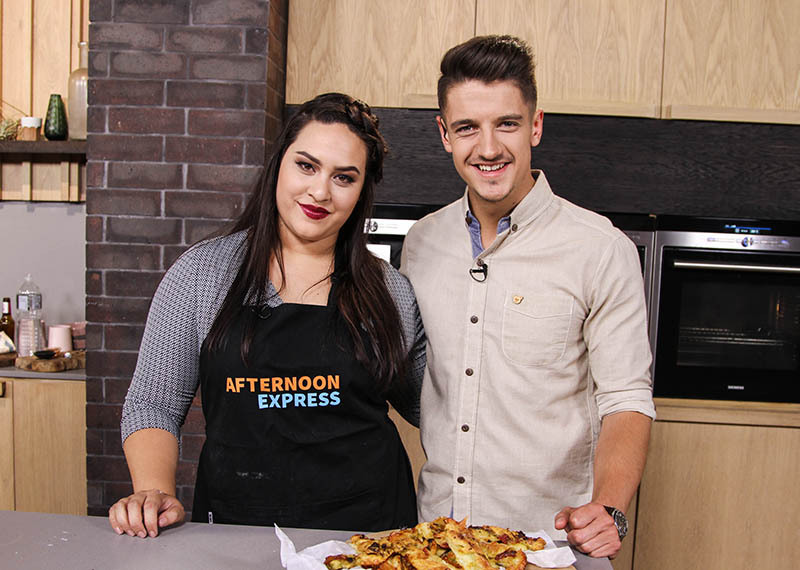 Tuesday marks the penultimate episode of Afternoon Express for 2015. On the show, we'll be chatting to popular gospel singer Ntokozo Mbambo who has surged through the iconic Joyous Celebration group to have a stellar solo career, winning her several awards. She will also be performing. MMA may be considered a bloodsport, but we chat to a group of individuals who use the sport as an intervention to combat communities affected by drugs and gangsterism. Actor Irshaad Ally is familiar to this initiative and joins us in studio along with two fighters and coach Fidaah Edries. Also on the show, dietician Kelly Schreuder offers some tips to combat heartburn these holidays, we catch up with businesswoman Constance Bhebhe and in the kitchen Claire's cool for the summer with a delicious spiced berry punch.